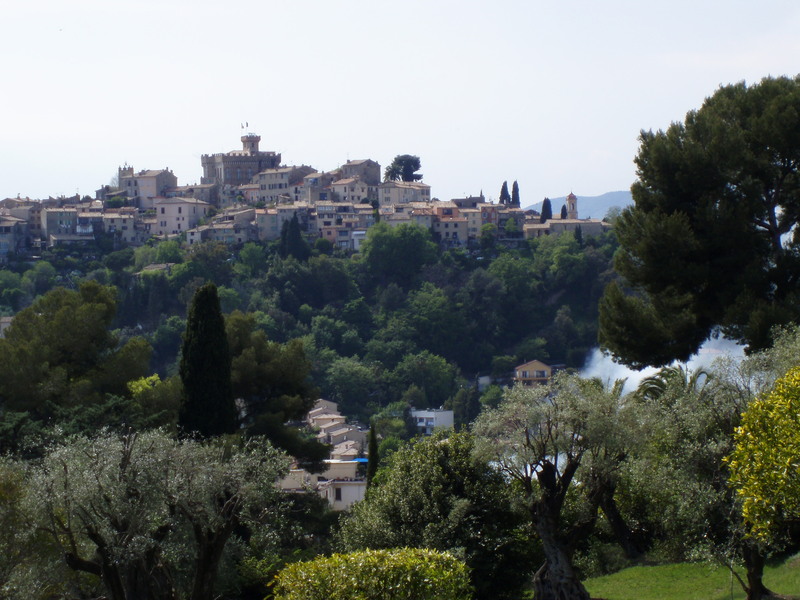 Confusingly Cagnes-sur-Mer is not by the sea – that’s Cros de Cagnes! It’s worth the walk up the winding road (with no pavements) to find Renoir’s house and beautiful garden. The house is open to the public in the summer (though it’s advisable to check opening times first at the tourist office). Many of Renoir’s paintings are on the walls and in his studio you’ll imagine he’s about to continue painting. from the garden you have a great view of Haut-de-Cagnes which is the oldest and highest part of the town. 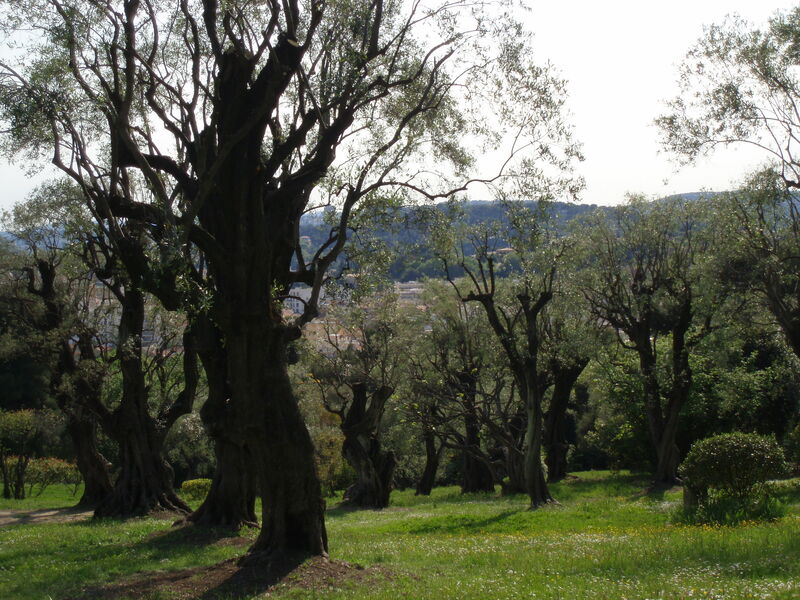 This entry was posted in artists, day trips, olive trees. Bookmark the permalink. Wow this looks beautiful. I’ve never made it there yet, stopping in Cros de Cagnes rather than heading inland. Will put it on my list of places to visit! Hope you enjoy it! I love Cros de Cagnes too, great restaurants and good petanque terrain!